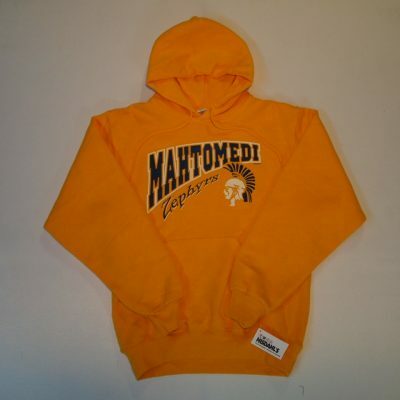 This Mahtomedi laced hoodie is the perfect way to show your school spirit! It is nice and heavy at 9.5 oz. 80% cotton/20% poly. It comes with 2 laces and also has a hidden mp3 pocket inside the front pouch! 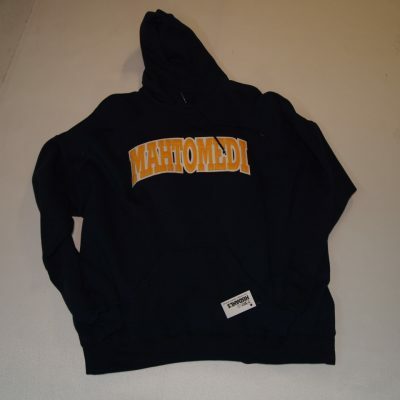 This Mahtomedi screenprinted hooded pullover is a crowd favorite! 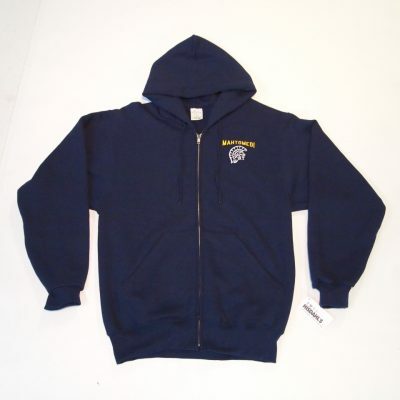 This hoodie allows for great comfort while supporting the Zephyrs! 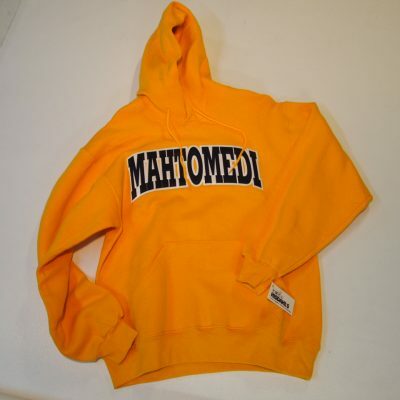 Cuddle up in this full zip hoodie! 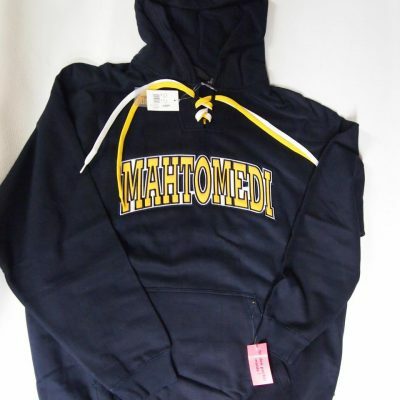 Show off your Zephyr pride with an embroidered left chest Mahtomedi logo!